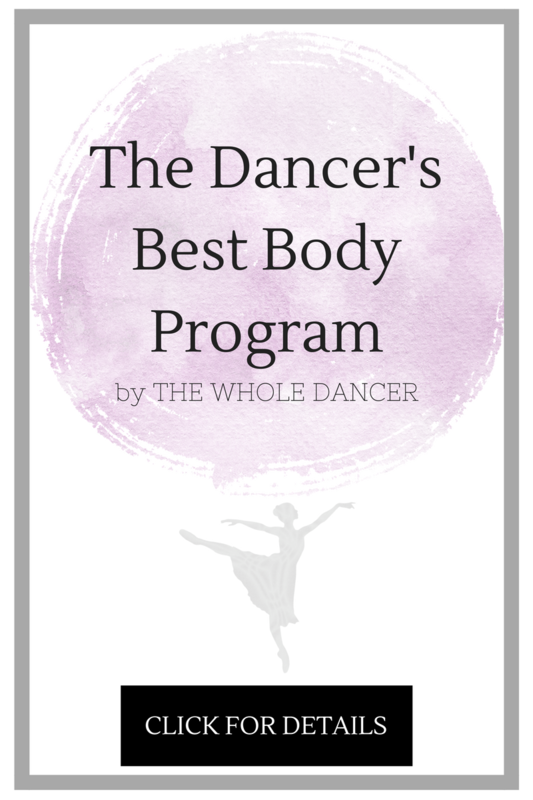 One of the most rewarding (and unexpected) results of sharing my inner monologue on this forum has without a doubt been the introduction to dance-loving people all over the world. When Antonis Loupos, co-creater of the haute couture dancewear brand, Taglia Basilica (based in Greece, a place which I’ve always dreamed of visiting), reached out to me about sampling a few pieces from the line, I jumped at the opportunity. Family owned and operated since 1999, Taglia Basilica was born from the Loupos Family’s multi-generational love of ballet: Anoints’ wife and mother are both active choreographers, instructors, and artists themselves. 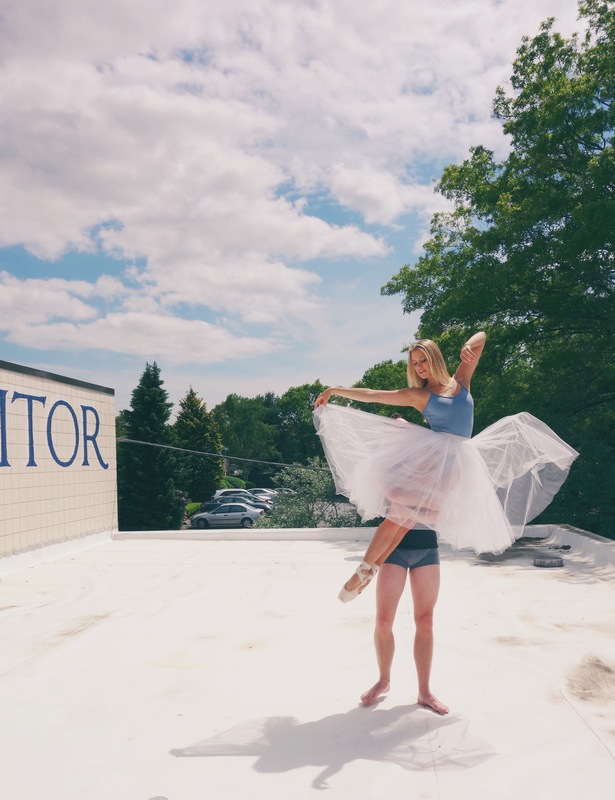 With local dance shops lacking professional services, the Loupos decided to take matters into their own hands, creating a business to cater the needs of serious ballet students and professionals alike. The Loupos family began providing pointe shoes fittings, basic dancewear and a multitude of shoes in their new, wildly popular shop, but noticed an interest in fashion-conscious leotards and decided to take their business one step further. They dabbled in the supplying of big brand products, but soon realized many of these pieces were constructed using subpar materials and less-than-flattering cuts. The Loupos family longed for dancewear that spoke the language of the dancer. They understood the importance of a varied collection, one that allowed for the unbridled expression of an artist through their ever-evolving shades. Mr. Loupos dreamed of a line of rehearsal ready dancewear “for dancers who want to wear something different every day, depending on their moods and needs”. And so, Taglia Basilica Dancewear was born. Each piece is designed and manufactured by the close-knit Basilica team, where uniqueness of style and excellence of fit are key. I can attest to the softness and elegance of each article I had the pleasure of sampling, and their online store certainly exhibits that wide variety the Loupos’ so fervently sought after. In a see of Yumikelevepezio’s, if you are looking for an affordable leotard that is completely your own or the softest onesie in the world, shop Taglia Basilica. Shout out to A for being my legs and always lifting me up, Jenay Evans for her enthusiasm and photography skills, to Evans Capacitor Company for the use of their lovely space and of course, Taglia Basilica for their beautiful products c/o. To see other Taglia Basilia styles, follow @settingthebarre on Instagram, where more of their designs will be making surprise appearance in the next few weeks! This entry was posted in Ballet, Reivews and tagged ballerina, ballet, dance, dancewear, design, haute couture, photography, studio style, style, taglia basilica. Bookmark the permalink. You are a beautiful dancer and I hope I become as great as you when I gets older! So inspiring! Love the photos! They are so inspirational! Keep posting and have a wonderful rest of your day!! Pics are very lovely and inspire anyone to dance. Pointe and tutu giving you amazing look.